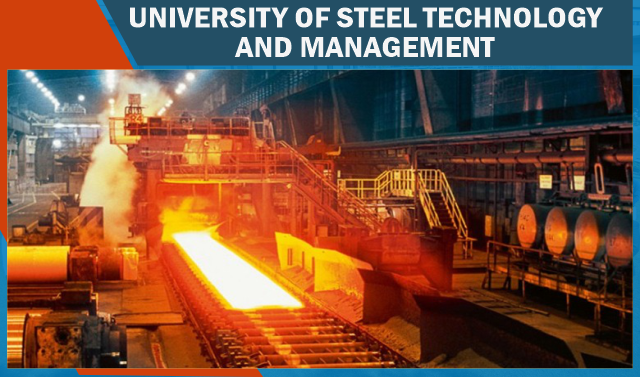 The Centre for Steel Technology and Management has been established at OP Jindal University, Raigarh by the Jindal and Steel and Power Ltd. (JSPL). 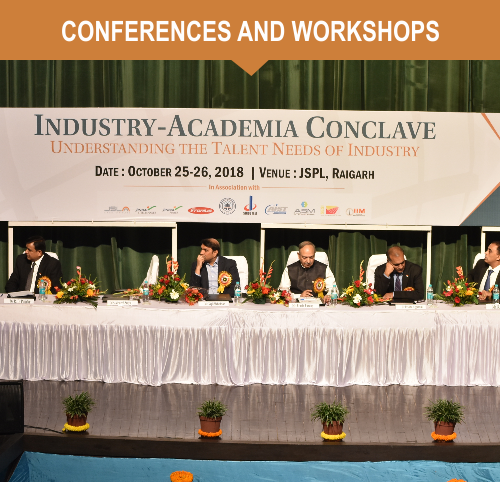 OPJU is considered to be India's Steel University established under the JSPL flagship. The OPJU is the ONLY private university dedicated to meet the challenges of the country's iron and steel industry. 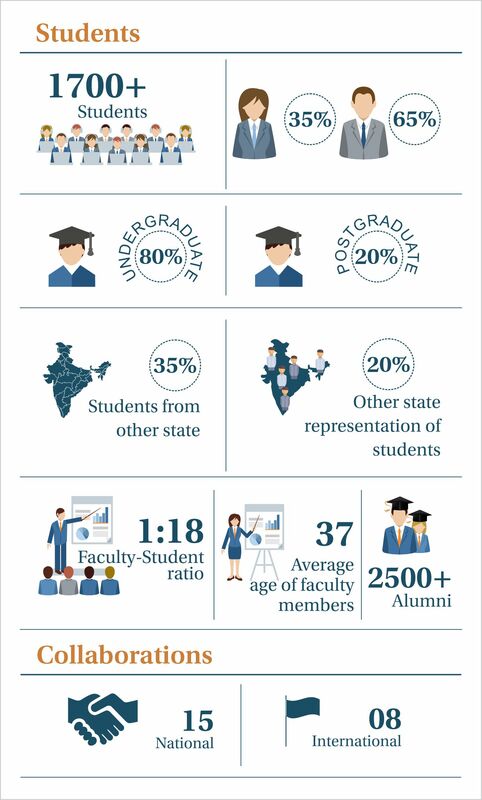 From institutions like IIT, IIM, ISB, University of Washington, University of Pennsylvania. 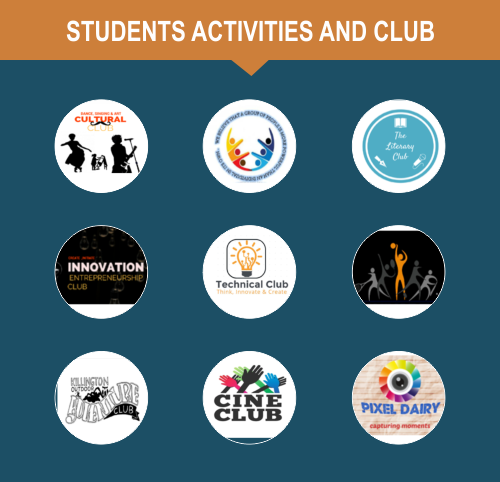 3-D virtual lab, Robotics lab, Android lab, mechanical simulation lab, Digital library and online lecture resources. 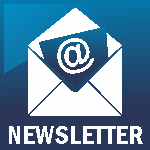 Personalized assessment, counselling, mentoring, industry interactions, personality development. 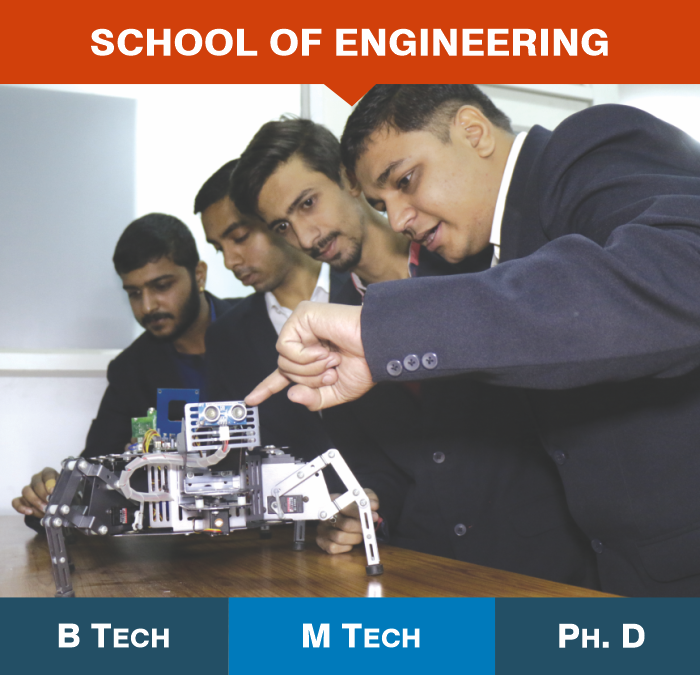 OPJU a student-oriented, research-driven school aims to offer an education that fosters the growth of innovative thinking, technical excellence, and builds leadership skills. 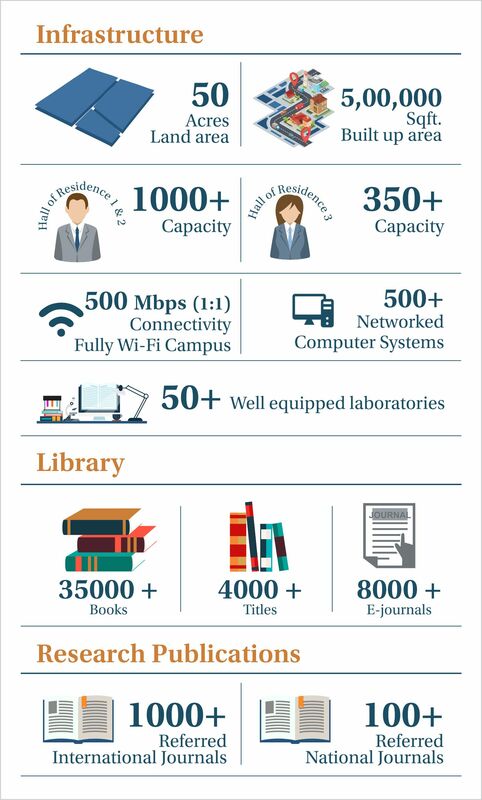 OPJU offers a multidisciplinary world-class business education to foster academic excellence through industry partnerships and global collaborations. 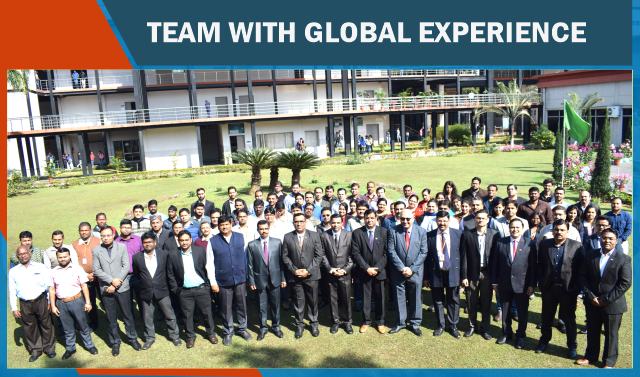 We endeavour to make an impact through our various programmes, corporate education & training, research and consulting. 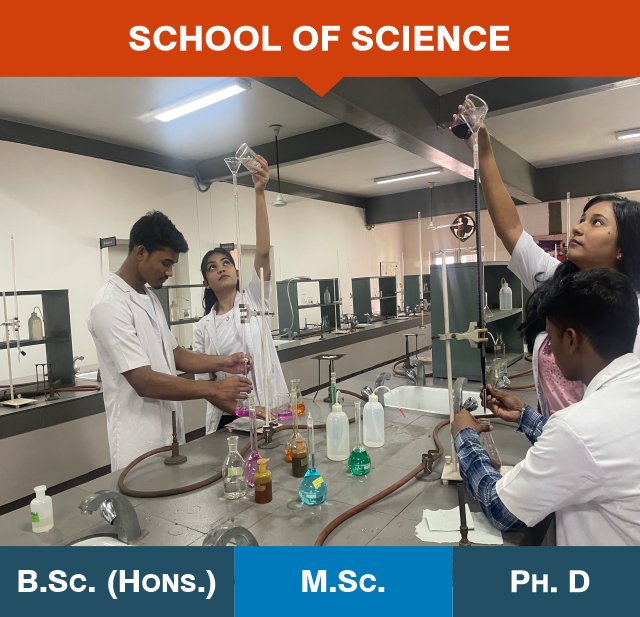 OPJU focus on the application of its research findings for industrial and social benefits which lays emphasis on academic excellence. 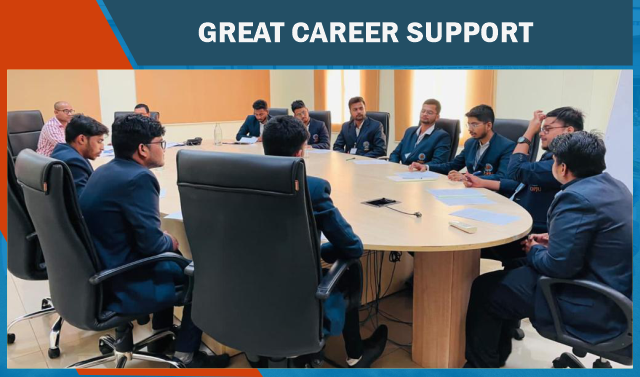 O.P Jindal University maintains close link with leading corporations and professional associations to deliver most of our professional programs. 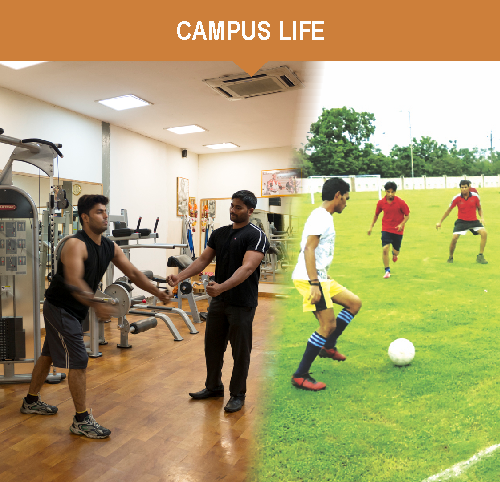 There are different Clubs on Campus where the student can join during his/her academic session at OPJU, besides their competitive academic environment and co-curricular activities. 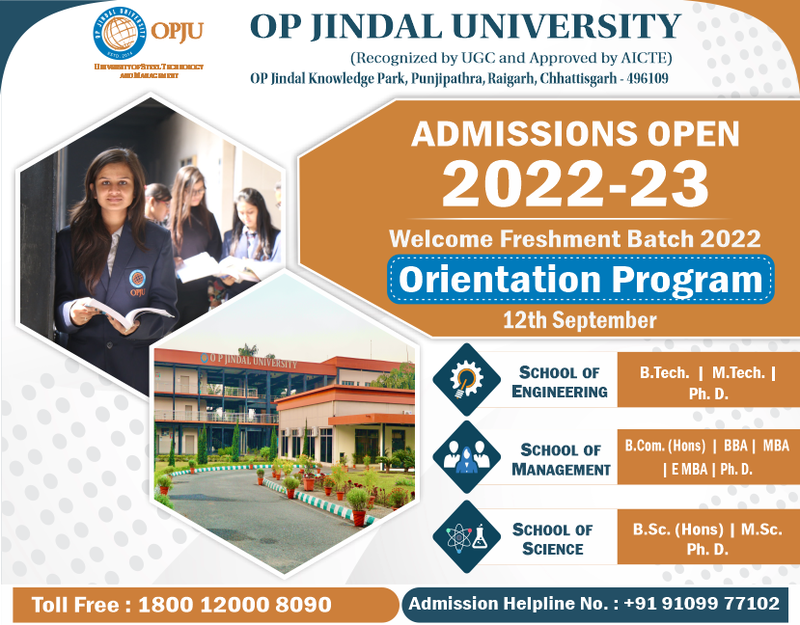 Founded by the Jindal Education and Welfare Society, OP Jindal University (OPJU) was set up to bring high quality education to its students based on a world class curriculum, the latest teaching methodology and committed faculty members. 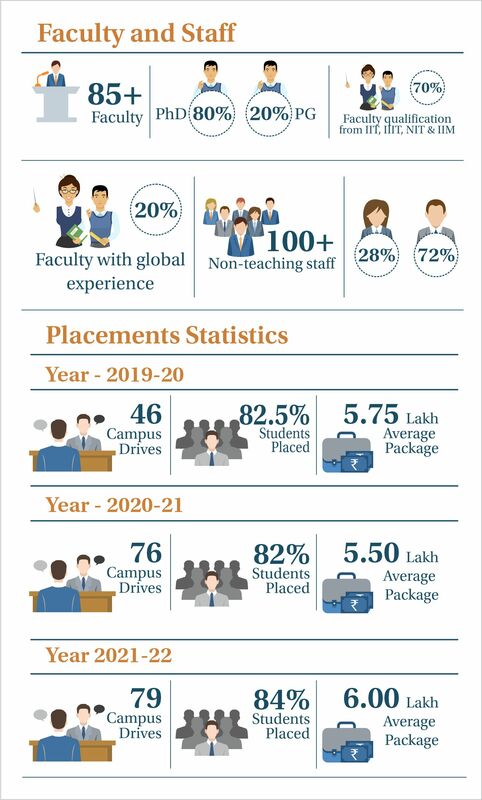 The multidisciplinary university aims to develop young professionals and future leaders who will not only power growth and development in the state, but also make a mark globally. 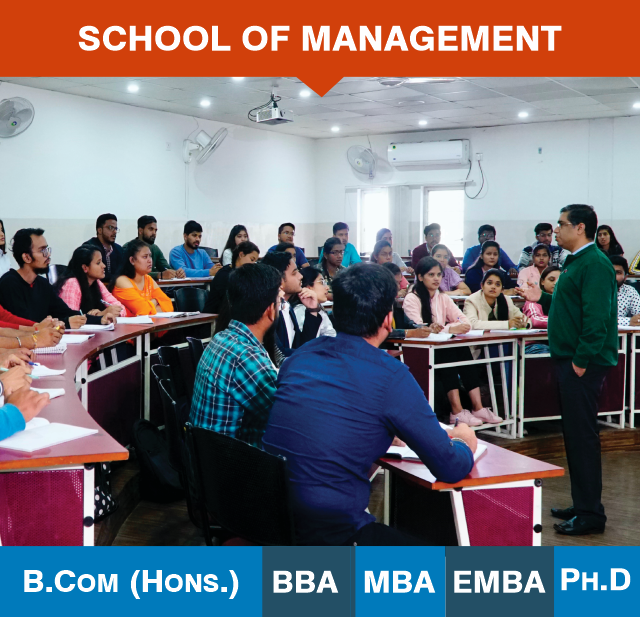 At the core of the university's philosophy and approach lies the belief that students learn best when exposed to real world situations and when nurtured through enriching interactions with practitioners and professors. We at OPJU believe that every student has innate potential that can be unlocked through quality teaching and mentorship.